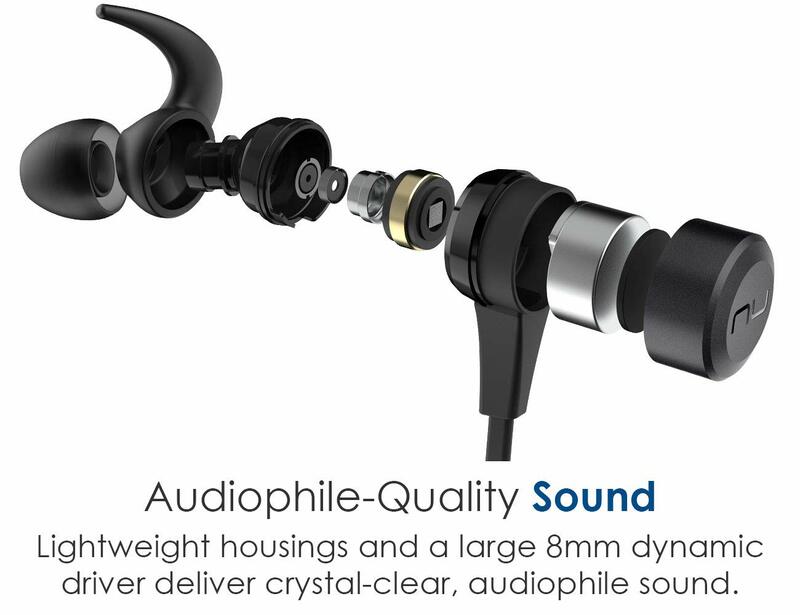 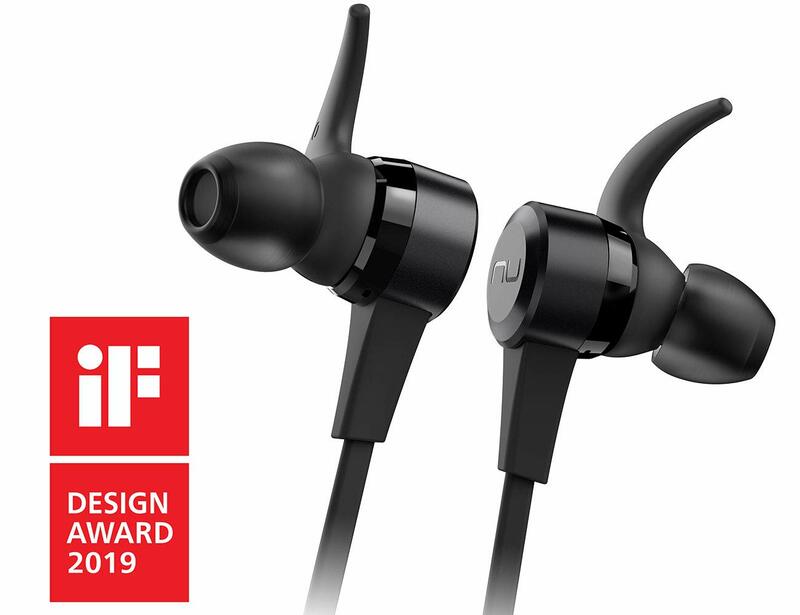 Audiophile Sound: Lightweight aluminum and polycarbonate housings paired with large dynamic 8mm drivers - 30% larger than in other earphones - deliver crystal clear, audiophile sound. 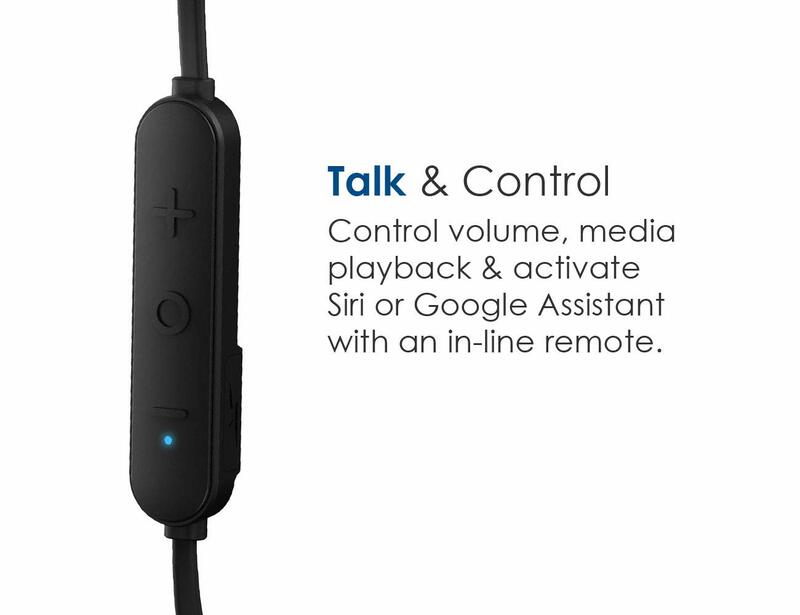 AAC and aptX support maximize audio quality for Apple and Android devices. 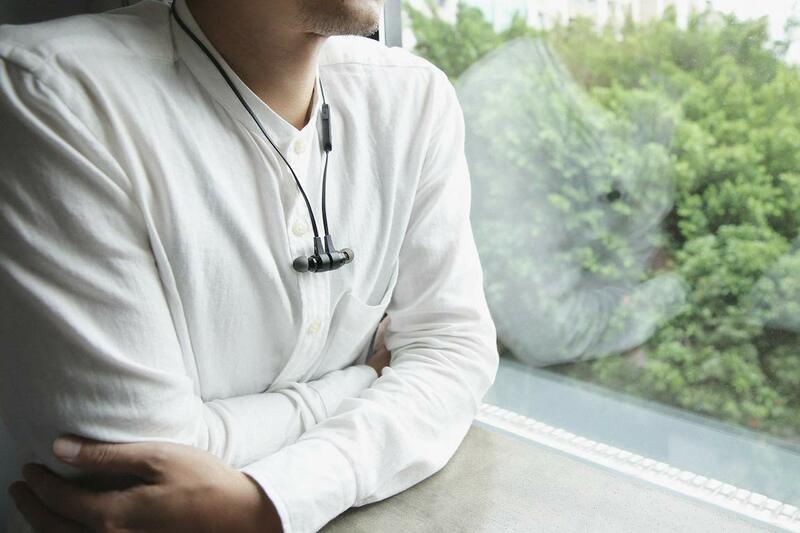 Durable & Lightweight: Crafted aluminum adorns the BE Live5 for excellent durability with a touch of style. 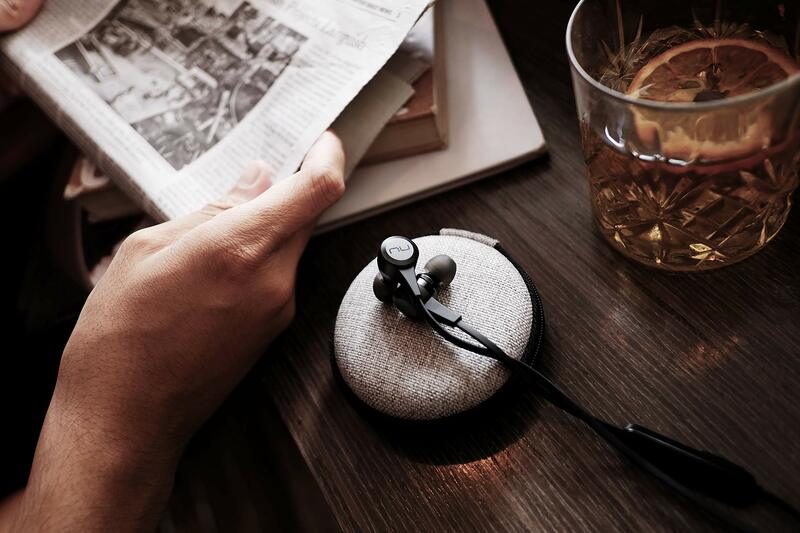 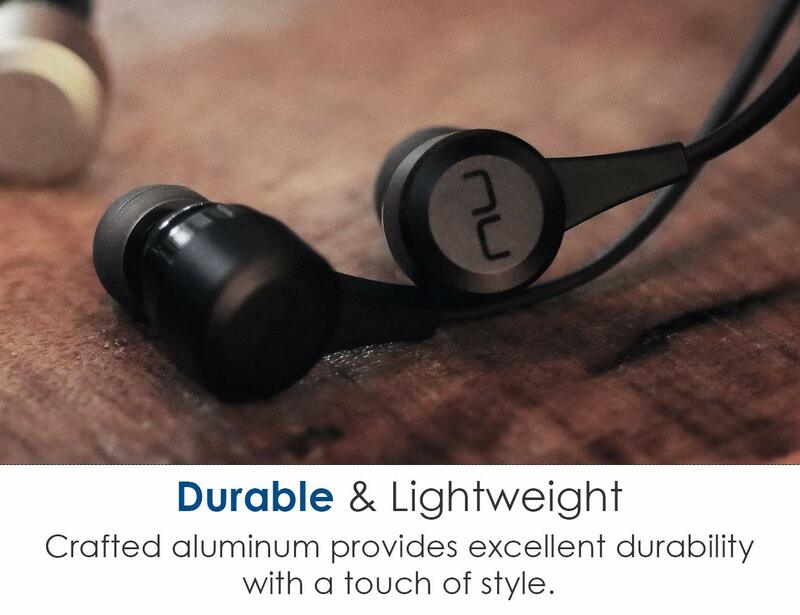 The premium metal is extremely rugged, yet lightweight to give the earphones a perfect combination of form and function. 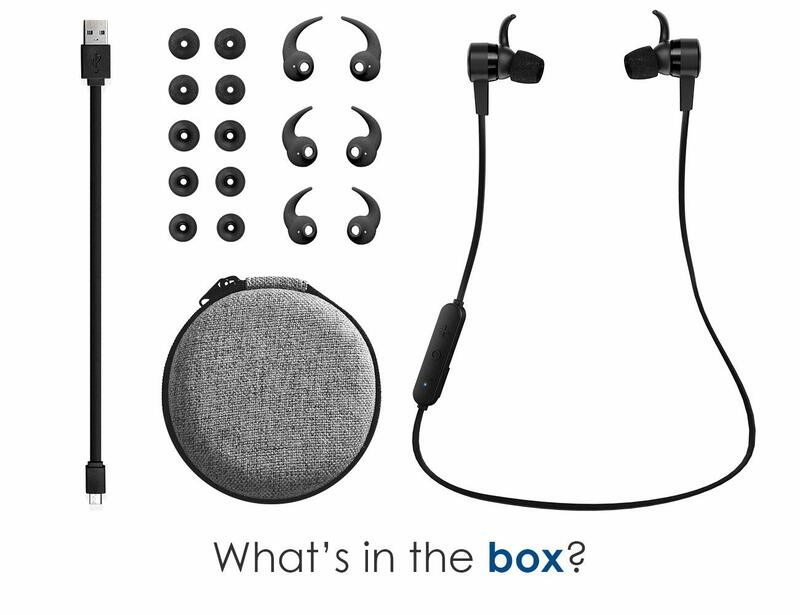 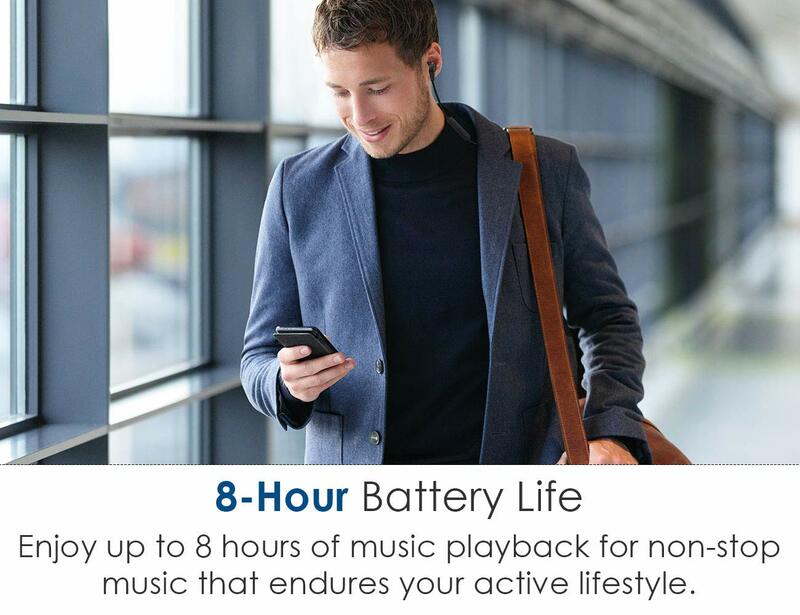 Comfortable Fit: A new battery design provides superior weight balance by placing the earphone closer to your ears for a more secure fit. 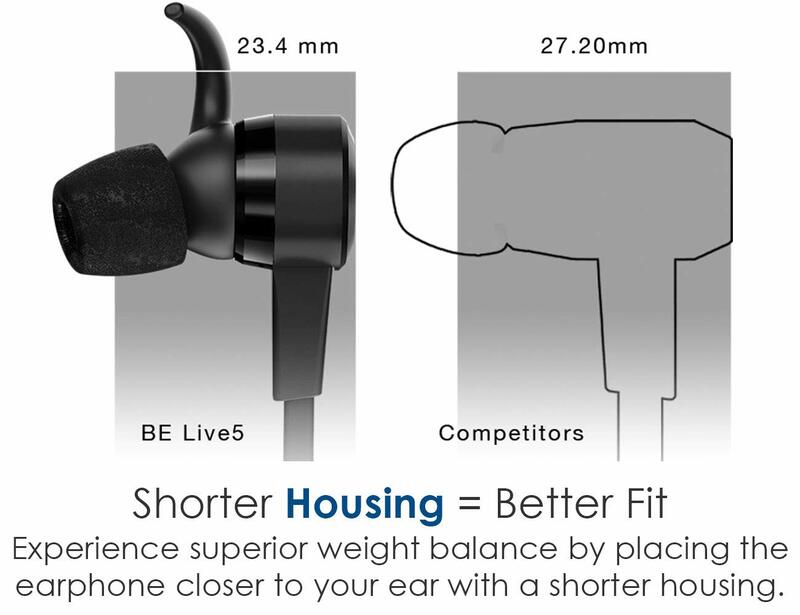 Ear wings and ear tips enhance comfort and stability with superior noise isolation - a variety of sizes are included for personalized fitment, too.